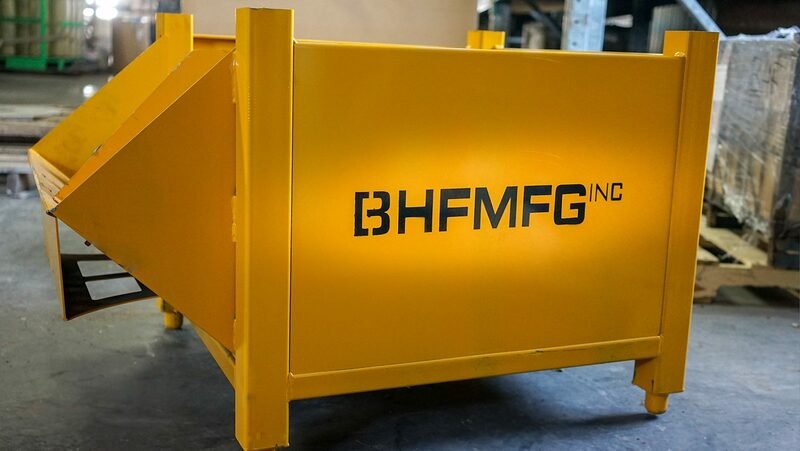 Home – BHF MFG Inc.
We offer various precision-cutting and metal manufacturing services that can be customized per project. 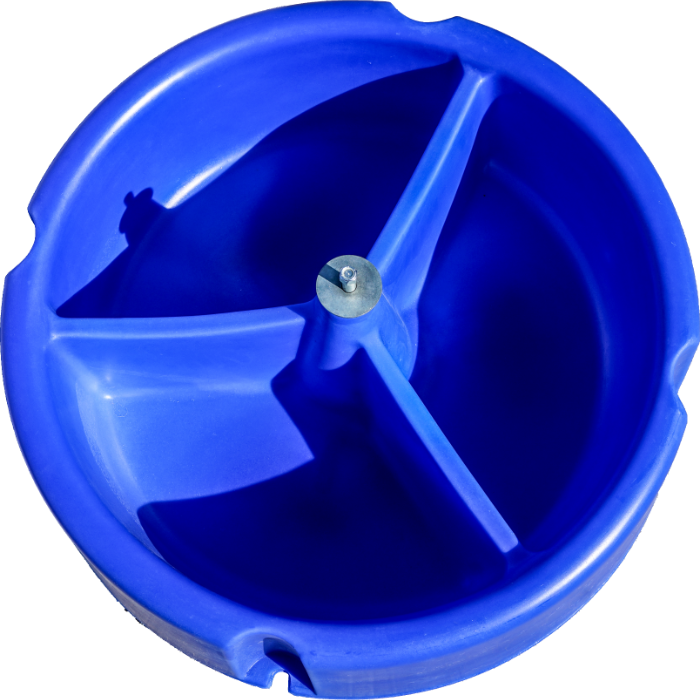 Our wide range of products are not only durable but they are capable of servicing multiple agricultural needs. View a comprehensive list of all BHF-approved dealers in and around the Southern & Central Ontario regions. We offer innovative precision-cutting and manufacturing services. 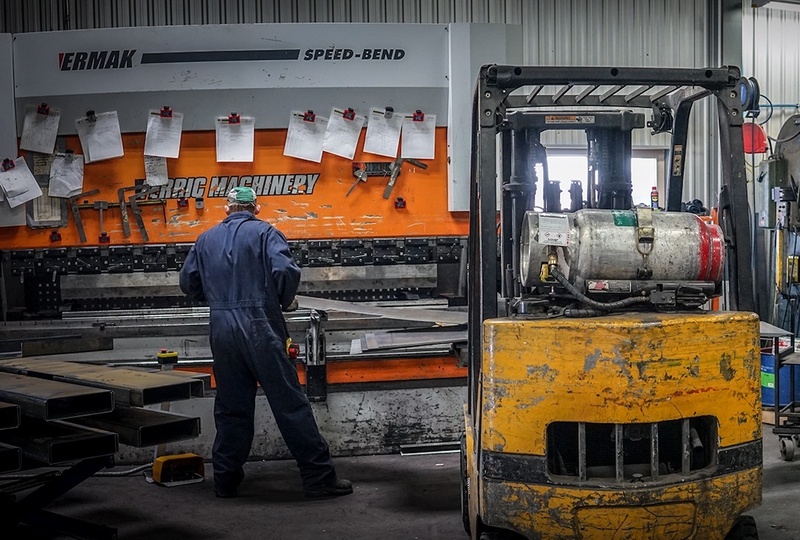 Our custom metal fabrication services include custom cutting welding, laser cutting, water jet cutting, plasma cutting, steel threading (up to 4") and more. Looking for something else? Don’t hesitate getting in touch with us about your project’s special needs or custom specifications. We have a proven track record of delivering high-quality products on schedule with our customers’ timelines. We understand that fast turn-around is paramount to our customers. We offer great service in a timely fashion even in cases of short lead times. Many of our customers need products built to work with existing product line-ups so we give our clients complete control of how the end product will look like and function. 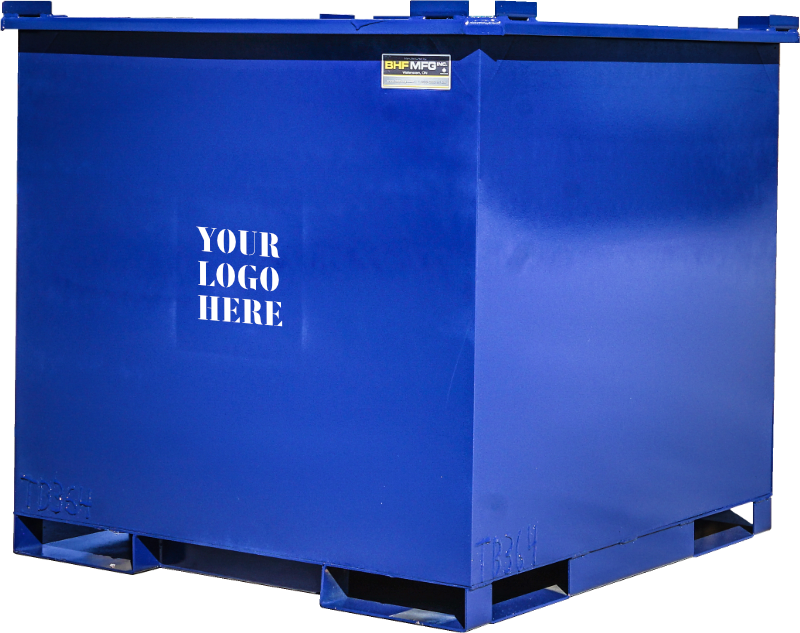 All of our products and services are designed and manufactured in-house. 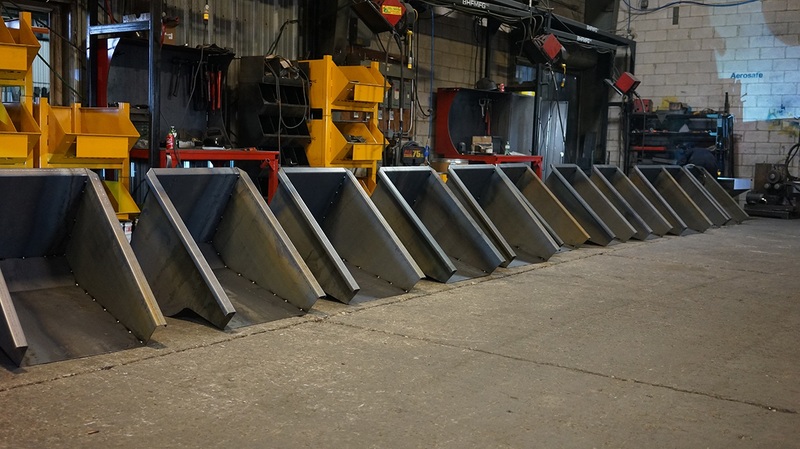 From metal cutting and forming to welding and painting, each process in monitored by our in-house quality control team so our clients only receive the best. 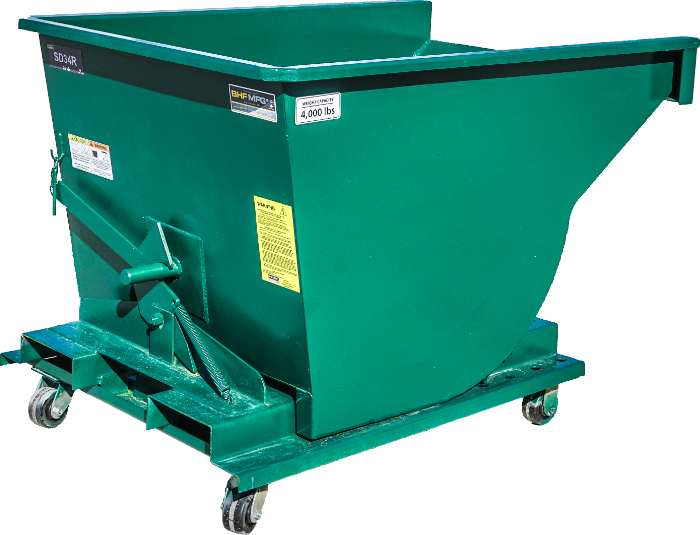 We produce durable easy-dump hoppers, cattle and goat oilers, farm gates, cattle mineral feeders, and more. 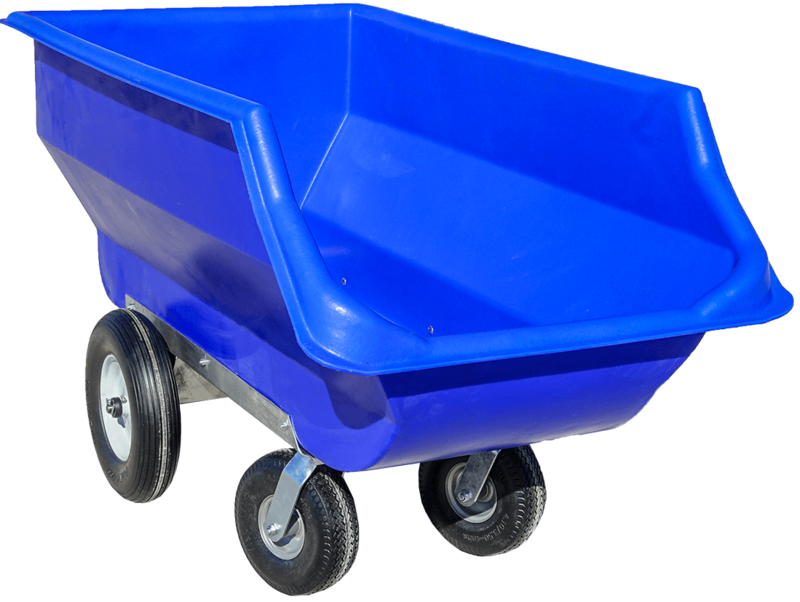 Browse our entire product catalogue to learn more about each item and outdoor/agricultural solution. Have a question about our services or your project? We've got your answers right here. Let's work together and build something great. Thank you! 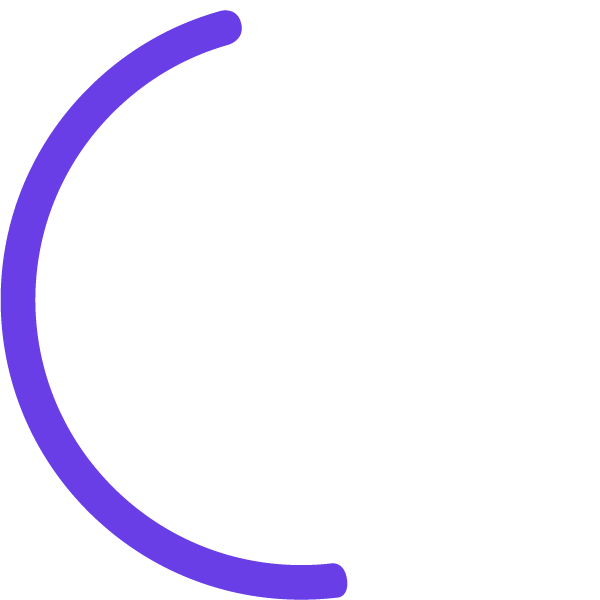 Your submission has been received – we will respond very soon.